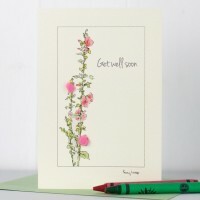 Our card frame kit is made especially for us by our local framer in Norfolk and is perfect for frami..
Get Well Soon Greeting Card A beautiful handmade get well soon greeting card featuring an .. 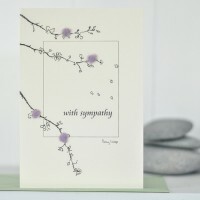 Sympathy Card A beautiful handmade greeting card featuring branches of delicate mauve .. 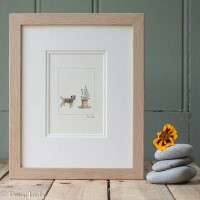 Thinking of You Greeting Card A beautiful handmade thinking of you greeting card. This card featur..